If you recently saw your Twitter follower count take a steep dive, you aren't alone. Twitter recently tweaked the way follower numbers are registered, in the interest of making the numbers more "meaningful and accurate." Specifically, this week Twitter will prevent locked accounts from counting towards your follower numbers. Twitter hopes this move will increase transparency and lead to an overall improvement regarding the "health" of Twitter conversations. Most Twitter users will only see their follower counts drop by single-digits, but bigger accounts may lose thousands. For the unaware, a Twitter account typically gets locked for one of two reasons; the first scenario is when an account gets hijacked. Twitter detects these occurrences by looking for sudden, strange account behavior, such as a series of unusual retweets or spam-like messages. An account can also be locked when "email and password combinations from other services" get posted online. In such cases, Twitter may proactively close the account to prevent it from being hacked. Specific reasons aside, account locks are typically only temporary. With all of that said, Twitter claims decreased follower numbers may not be the only metrics that could see a drop in the future. 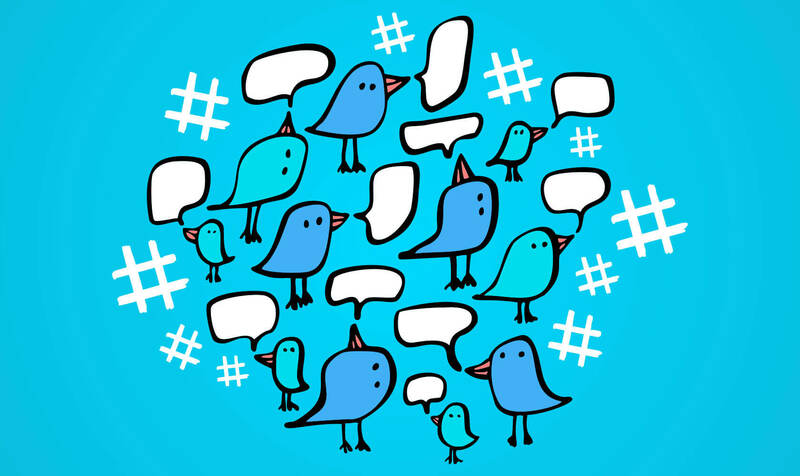 "Our ongoing work to improve the health of conversations on Twitter encompasses all aspects of our service," Twitter's Trust & Safety Lead Vijaya Gadde said in a blog post. "This specific update is focused on followers because it is one of the most visible features on our service and often associated with account credibility."